AKA gifts you're going to want to keep for yourself. Hi everyone! Essence Gant, Senior Beauty Editor, here. Now that the holidays are in full swing, the As/Is team and I put together recommendations for you to find the BEST gifts this year. Want to make sure get a GREAT gift no one will even think of re-gifting? This gift guide is all you need. 1. 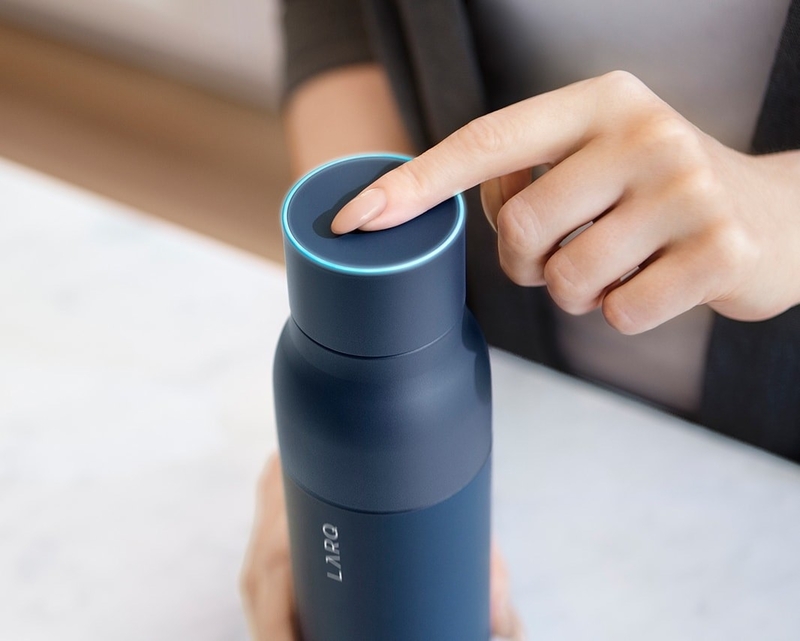 The LARQ Bottle is a beautifully-designed, self-cleaning water bottle that uses UV-C LED technology to get rid of germs, bacteria, and protozoa. Here's a mind-blowing video of how it works. Who this is perfect for: Your techie friend, your friend who is always investing in incredible Kickstarter campaigns (this bottle raised over $1.3 million there), your friend who is serious about hydration, or your germaphobe friend. Get it from the LARQ website for $95. 2. 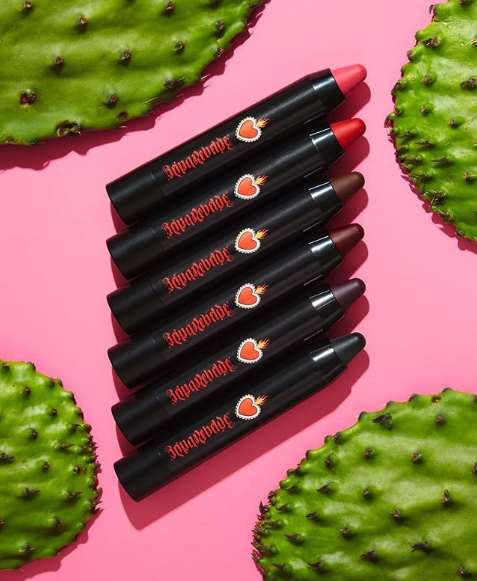 If you want to give someone the joy of great lipstick, Reina Rebelde's Bold Lip Color Stick should be top of mind. 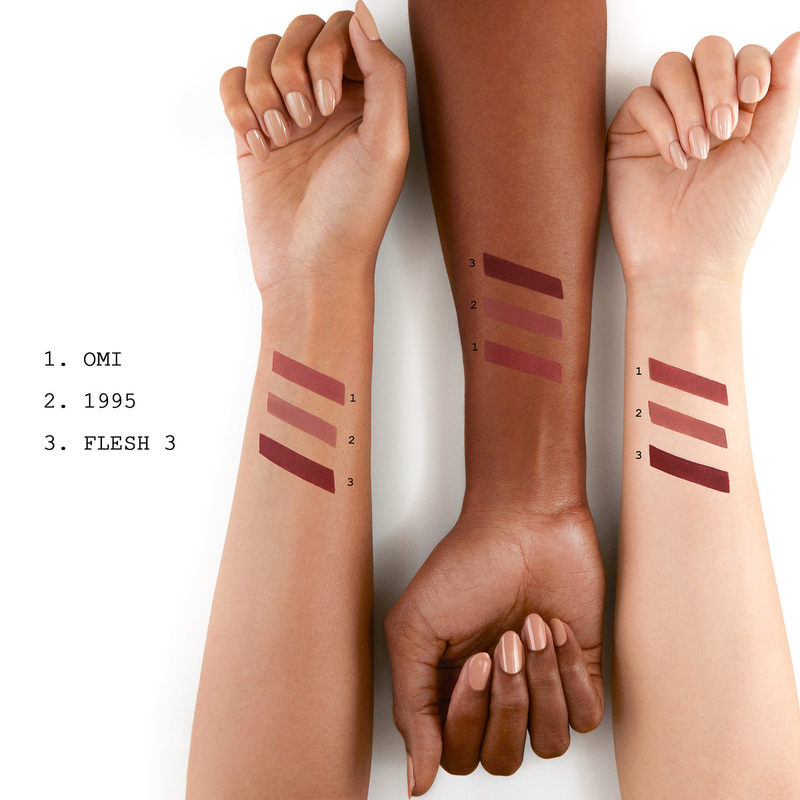 Their creamy formula and vibrant colors will surely turn this lippie into a makeup bag staple. Who this is perfect for: Anyone who appreciates a good, bold, long-lasting, non-drying, highly-pigmented lipstick. That friend who's looking for a new red lipstick (their Brava shade is my absolute favorite), or that friend who is OVER matte lipstick. 3. SK-II's KARAN Limited Edition Facial Treatment Essence is a great gift for anyone who wants brighter, even skin in 2019. It's an investment in effective skin care, plus the bottle lasts forever (almost). 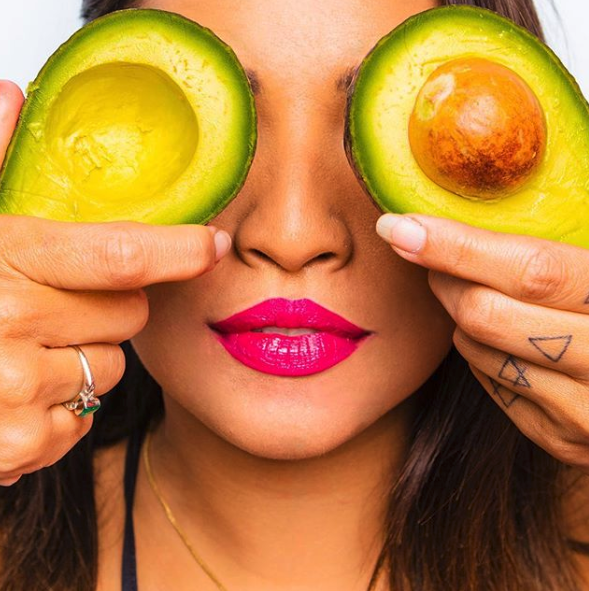 Who this is perfect for: Your friend who loves skin care and knows that truly great products are worth it, anyone who wants to make their dark spots and wrinkles less visible, and that person who appreciates great design and packaging. 4. Honestly, there's no such thing as too many black leggings, so there's a 0% chance anyone would regift these Spanx Active Leggings. Who this is perfect for: People who work out, people who dress like they work out all the time but don't, people who love to wear black, and anyone who appreciates great quality leggings. 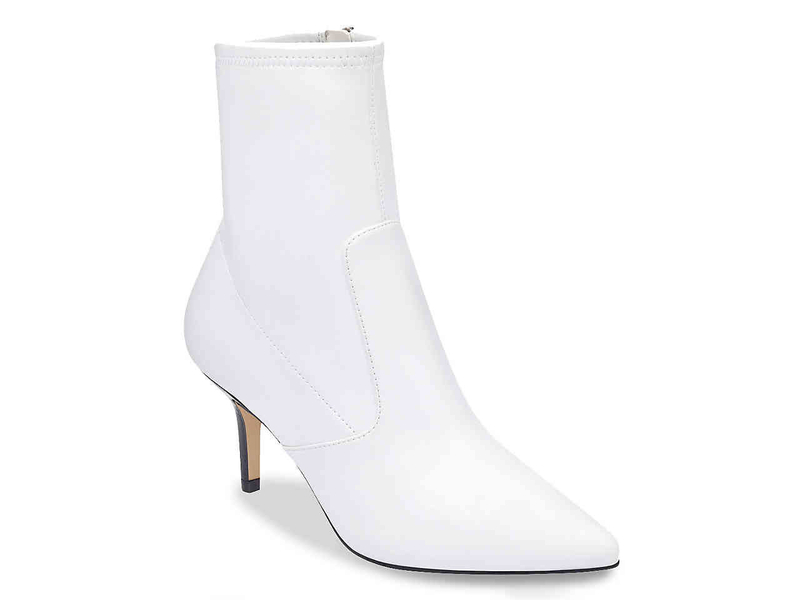 Get it from Nordstrom starting at $98 (available in sizes SX-3X). 5. The Herbivore Rose Quartz Facial Roller not only looks cute, but it will make your skin feel and look amazing too. Who this is perfect for: A person who loves to have "me time" and whose idea of the perfect Friday night includes staying in and binge-watching Netflix while eating take out (AKA a dream). Bonus points if this person is also into crystals. 6. If you need a small gift or stocking stuffer this is it! 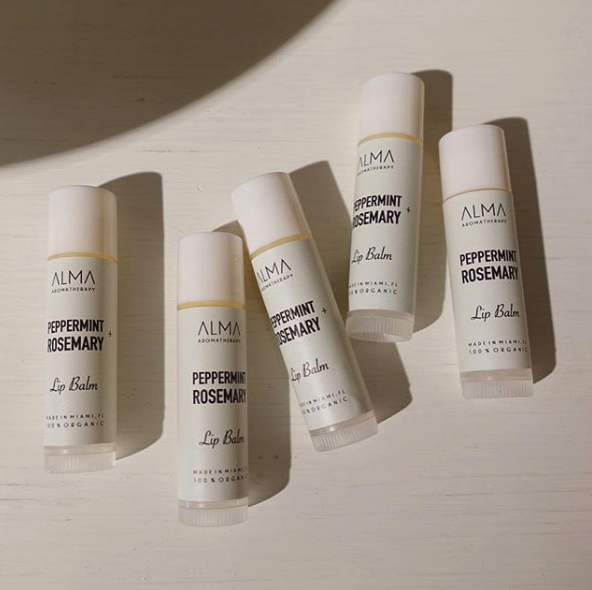 Alma Aromatherapy's Peppermint + Rosemary Lip Balm is chapped lip's number one enemy. It's made with candelilla wax, shea butter, coconut oil, and essential oils, so it's 100% vegan. Who this is perfect for: Your friend who is always complaining about their chapped lips, anyone who is allergic to beeswax and can't seem to find a lip balm without it, anyone into clean beauty products, anyone who wants to support small businesses this holiday season. 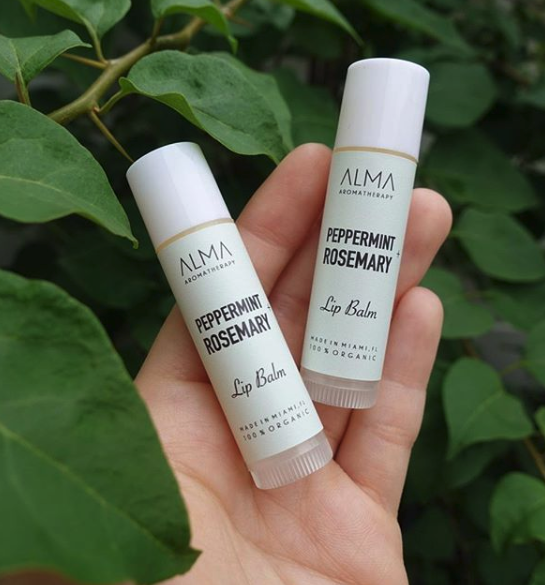 Get it from Alma Aromatherapy for $5. 7. This book is like an interactive guide for getting over a broken heart. It's filled with fun illustrations, great advice, and even a delicious cookie recipe! It was originally written in Spanish by Colombian best-selling author, Amalia Andrade, but it will soon be available in English! Who this is perfect for: Anyone going through a painful break up, anyone who appreciates good design and humor, anyone who needs a pick-me-up, or anyone who wants to support talented Latinx authors. Available for pre-order on Amazon for $12.19. 8. 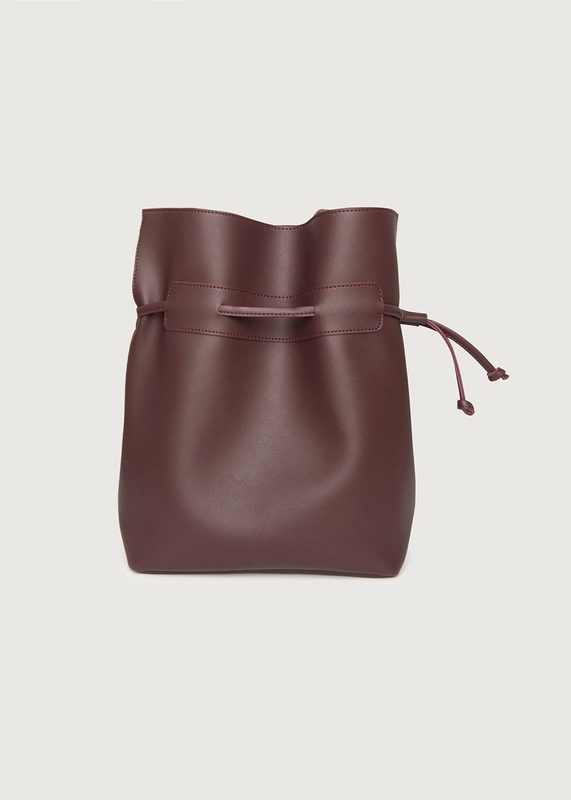 Frankie's Burgundy Bucket Bag is the perfect mix of style and functionality. First off, the color is neutral enough to match to most outfits. It's made of 100% vegan leather, and it's big enough to fit a 13-inch MacBook Pro. In short: it's the perfect commuter bag. Who this is perfect for: Your friend who commutes, your friend who always carries 300 tote bags because her bag isn't big enough to fit everything she's carrying, or your friend who is looking to trade in their backpack for a more elegant choice. Get it from the Frankie Shop for $89. 9. 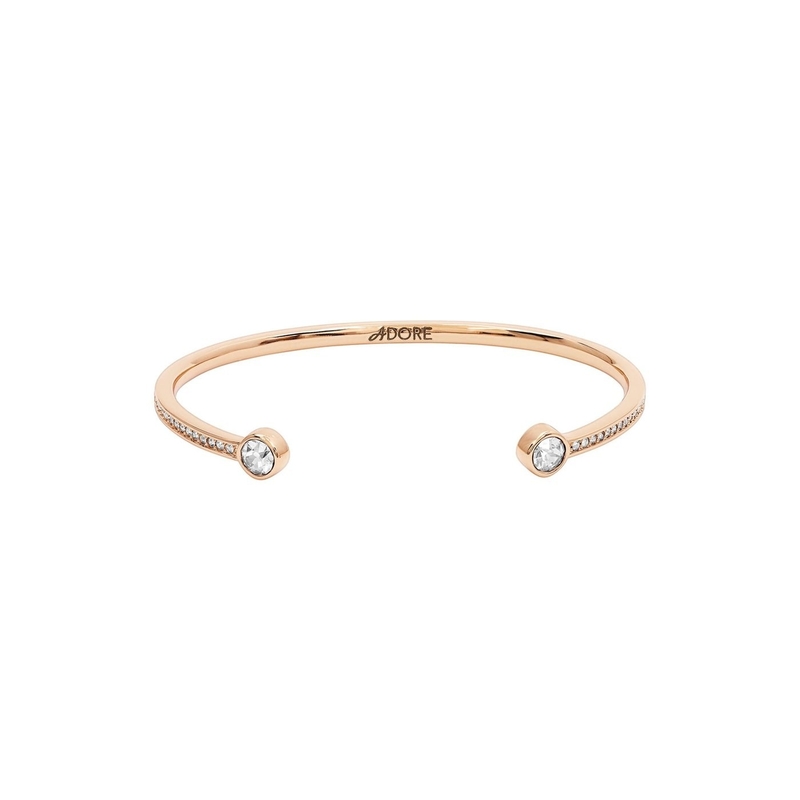 If you want a delicate but beautiful gift for someone special, ADORE's Skinny Pavé & Stone Bangle is a perfect match. This rose gold plated bracelet is covered in Swarovski crystals and looks great solo, or you can stack them. Who this is perfect for: Anyone in your life who shines bright like a Swarovski crystal. Honestly, this is such a classic and tasteful piece, anyone would look great with wearing it. I'm currently wearing one and I'm not even a bangle kind of girl. You can get it from ADORE for $74. 10. 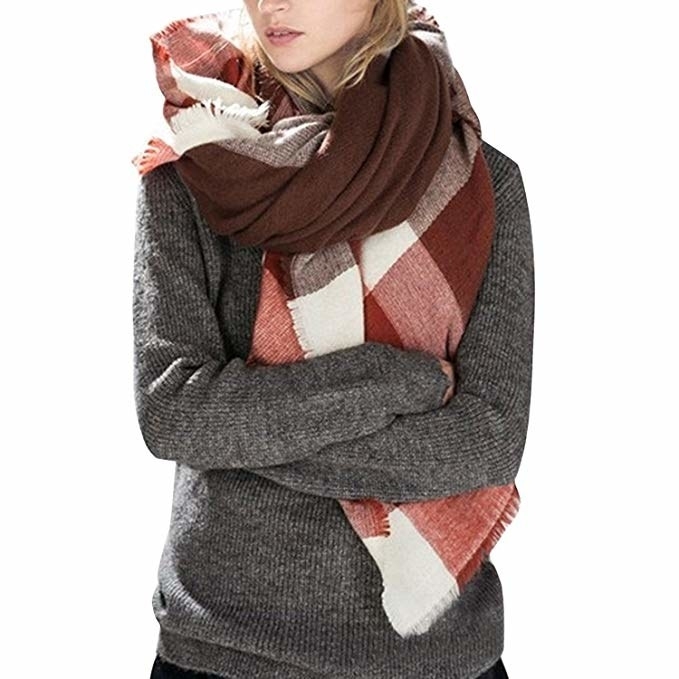 A good scarf might seem boring to some, but it's actually one of the most useful gifts anyone will get. Make it more ~exciting~ by picking an oversized scarf (like the one on the left), or a fuzzy one (like the one on the right) to change things up a bit. 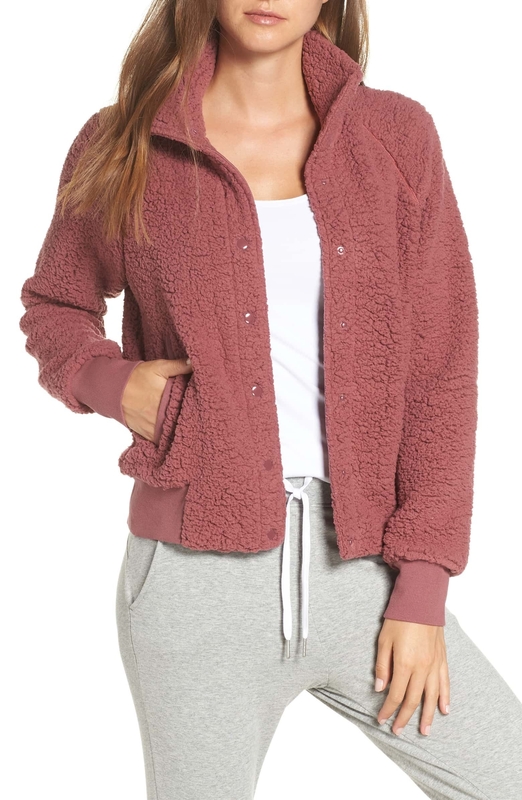 Who this is perfect for: Anyone who is experiencing cold weather, anyone who likes to be bundled up, or anyone who likes keeping their necks warm and stylish. You can get the scarf on the left from Amazon for $14.89, and the scarf on the left from Nordstrom for $89. 11. 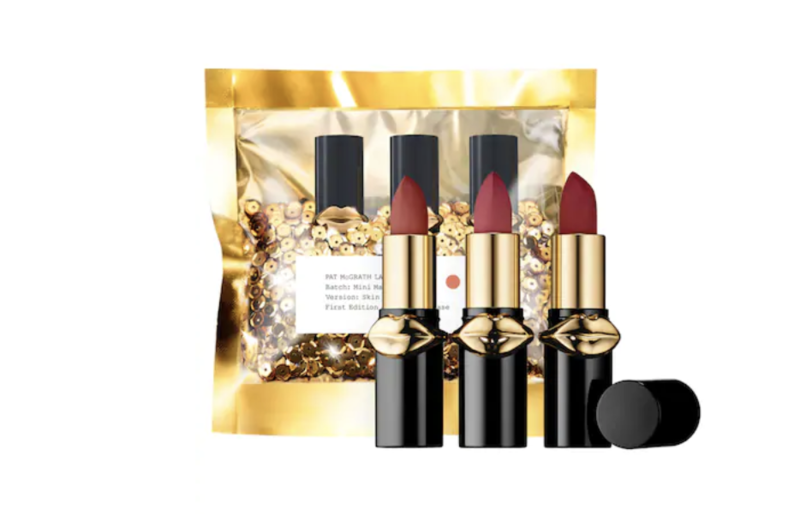 If you want to give someone a luxurious gift, but you still have bills to pay, the Pat McGrath Labs Lust: Mini MatteTrance Lipstick Trio is a great option. For under $30 you get three of her bestselling shades in her signature and ~so extra~ sequin-filled packaging. Who this is perfect for: that friend who loves makeup and is always looking at a tutorial, that friend who enjoys expensive things, that friend who likes highly-pigmented lipstick, anyone with good taste. 12. I could write forever and ever about how much I love Marshalls, which is why I can confidently say that no one in their right mind would ever regift this gift card. Though some people might think gift cards are a taboo gift, the possibilities are endless in Marshalls, so it kinda makes sense in this case. Who this is perfect for: Literally anyone, but if I had to specify, I'd say it would be a great gift for anyone who loves a deal and refuses to pay full price for anything. Also, they have a great home section, so it would be the perfect gift for anyone who is redecorating or just moved into a new place. You can get a Marshalls gift card online or in-store. 13. 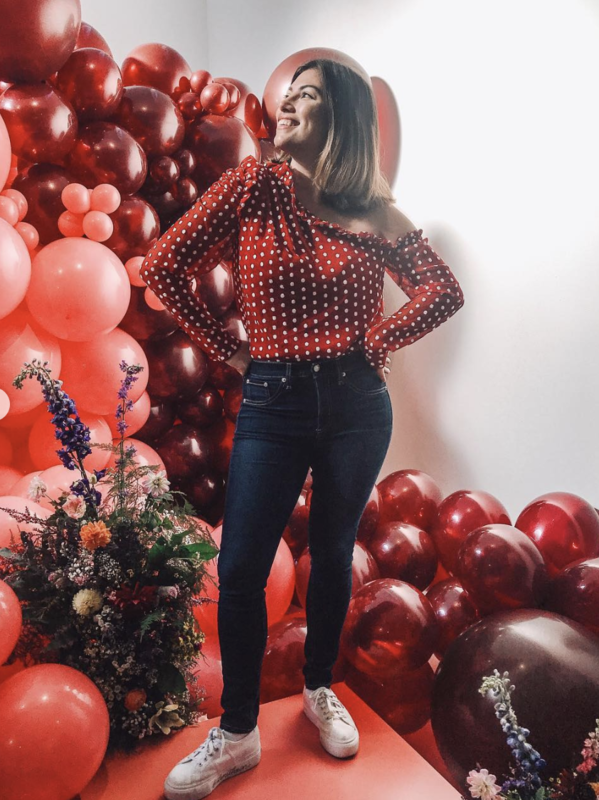 Buying perfume for someone else can be tricky, but I recently went to an event where influencers got to pick their favorite Natura perfume from the Collages collection, and everyone (including me) picked the same perfume: Angelica. It combines zesty mandarin and aquatic flowers and it smells like a Brazilian dream come true. Who this is perfect for: Anyone who loves to smell good, anyone who enjoys and celebrates Brazilian culture, and anyone who is looking for a dark and seductive scent. Get it from Natura for $95. 14. The Away Carry-On has been adopted by influencers and world travelers because of its beautiful and practical design. Besides looking cute, it's also equipped with a phone charger and it's built to be durable as heck. Who this is perfect for: Anyone who travels, your friend who is trying to be an influencer, or anyone looking for durable luggage. You can get it from Away for $225. 15. 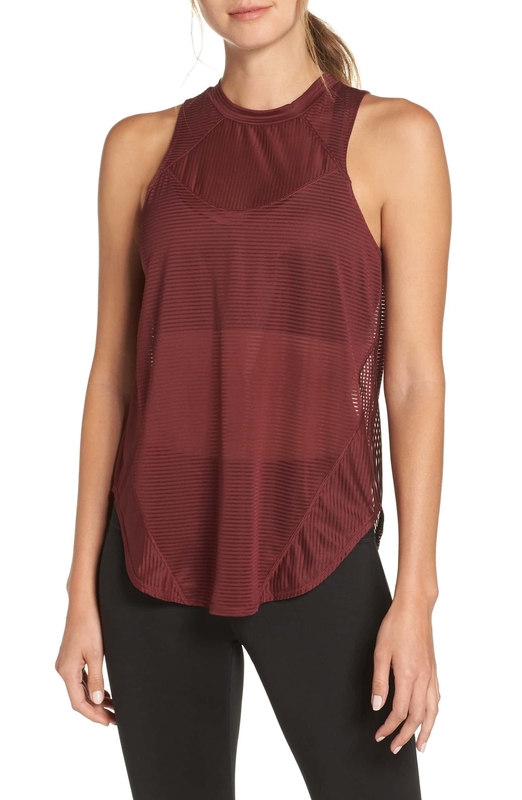 A color-coordinated workout outfit from Zella will make most people want to stick to their New Years resolutions in 2019.
Who this is perfect for: Anyone who's already claiming they're going back to the gym in 2019, or anyone who actually goes to the gym currently and likes looking cute while they're at it. Get it it all from Nordstrom, the bomber jacket for $89, the high waist leggings for $54, and the tank top for $39. 16. 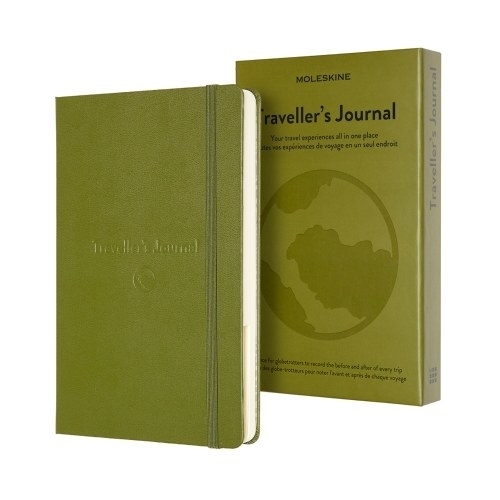 Moleskine's Passion Journals are a great way to document the things that matter to you. They have seven different versions (wellness, books, baby, wedding, travel, recipe, and wine) so you have a TON of great options to choose from. 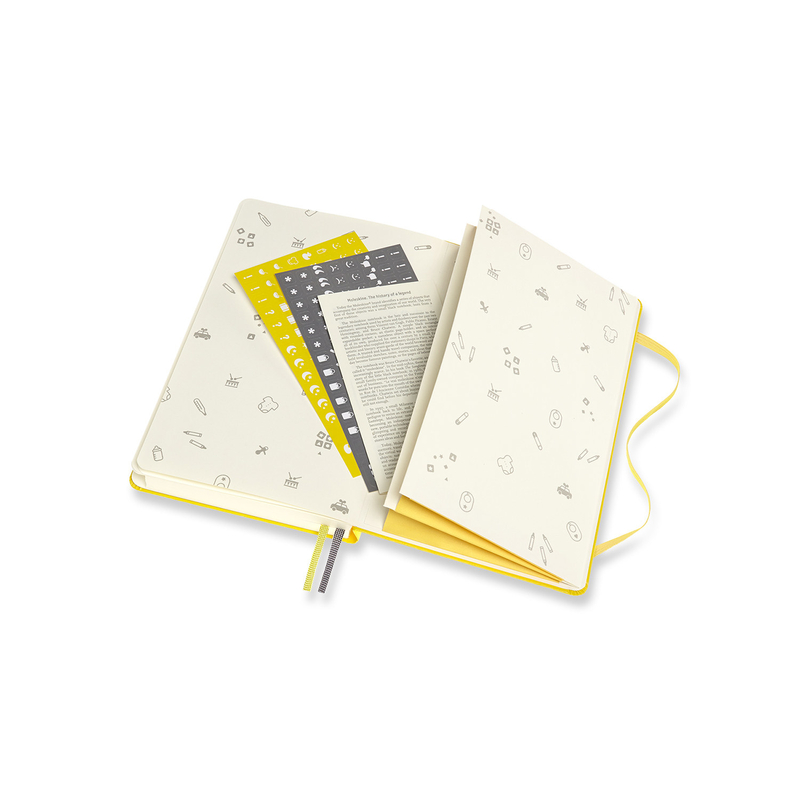 Who this is perfect for: Since there's such a great variety of journals, this is great for anyone currently pursuing a passion. It's also great for anyone who is trying to be more organized. 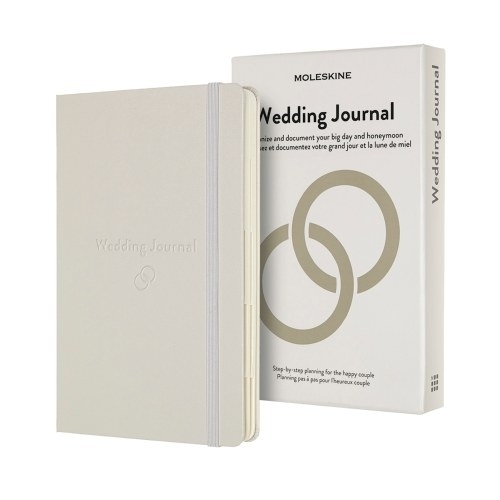 I'm definitely getting the wedding journal for my best friend who is getting married next fall. You can get them from Moleskine for $29.95. 17. 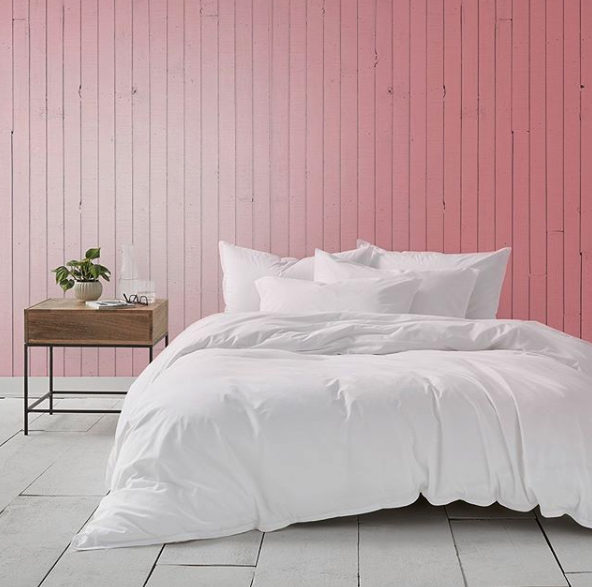 Gryphon makes wrinkle-resistant sheets that also happen to be buttery soft. Also, their parent company has been making sheets for over 200 years, so they must know what they're doing by now. As if we needed another excuse to want to stay in bed! Who this is perfect for: Your friend who just got a new place, your friend who is actually, like, an adult, and that friend who appreciates staying in bed for hours on end. 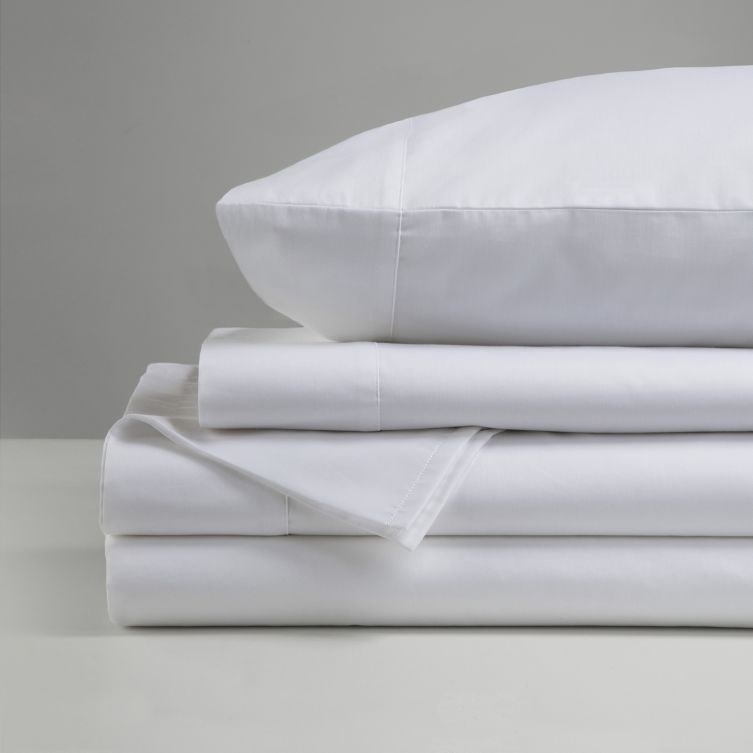 Get the Gryphon Easy Living Sheet Set for $119.99. 18. It's 2018 and plants have become millennial's babies. This dreamy, colorful planter by Baetanical is the perfect home for any baby. Who this is perfect for: Your plant-mom or -dad friend, anyone who aspires to have Pinterest-worthy home decor, or anyone who is just starting to get into plants. Get it from Baetanical starting at $56. 19. So, full disclosure: I am obsessed with Greetabl. They're beautifully-designed mini boxes that you get to customize with pictures, a message, and a gift. It arrives like a box, and when it's opened it looks like beautiful collage of hand-picked pictures. Who this is perfect for: Literally anyone because you can choose from a bunch of different gifts (sweets, confetti, socks, face masks, candles, and so many more). You can make your on own Greetabl starting at $12. 20. Grey jogging pants are a great addition to anyone's closet. They're comfortable and can be styled in plenty of different ways — for the gym, couch, work, or whatever. 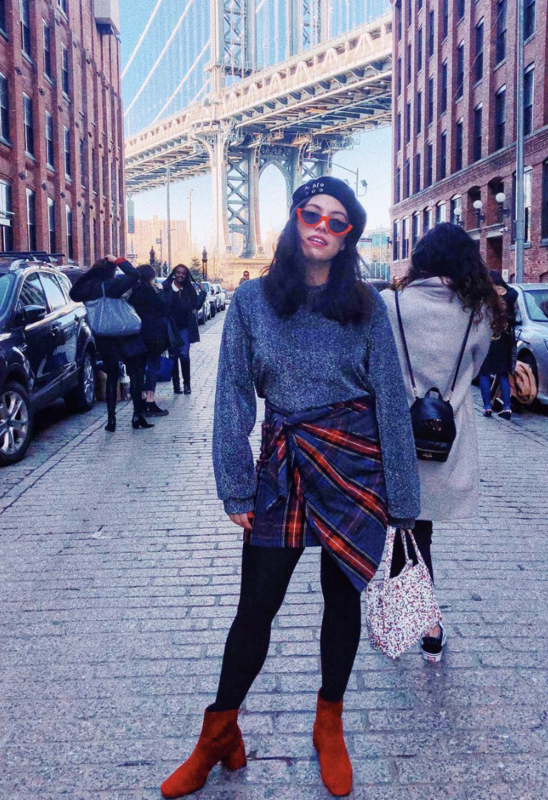 Who this is perfect for: Anyone who loves a good closet staple that never goes out of style, anyone who describes their style as lazy-chic, or anyone who knows sweatpants are NOT a sign of defeat. Get these C9 Champion joggers from Target for $20. 21. 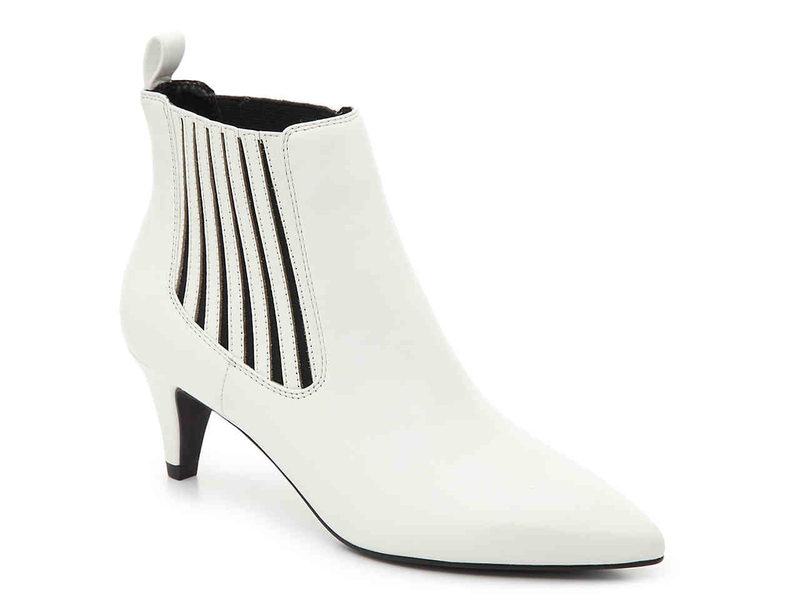 You've probably seen these all over the place and white boots are here to stay! 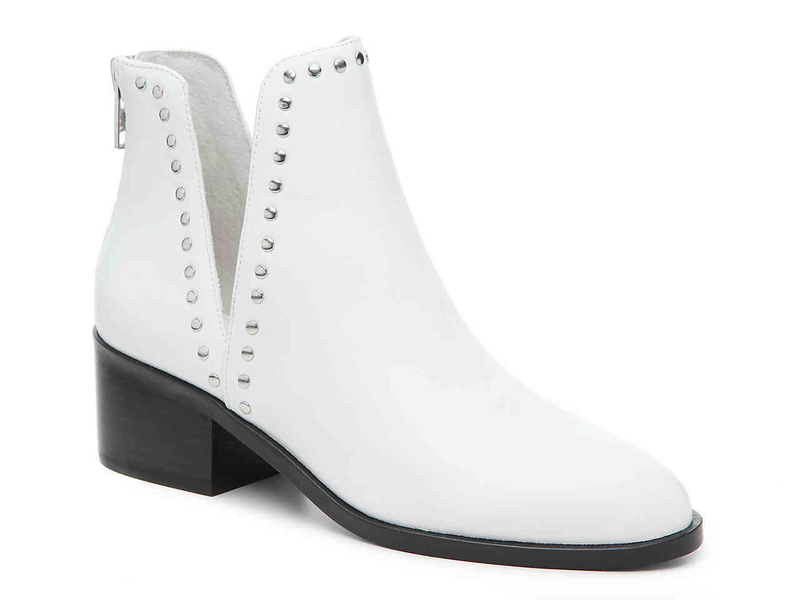 White booties are one of the biggest trends right now (even if they're just for the 'gram). Who this is perfect for: Your trendiest friend, your friend who loves white sneakers and is looking for the winter equivalent, or anyone with feet. You can get all of these from DSW, from left to right: $59.98, $109.99, and $64.98. 22. 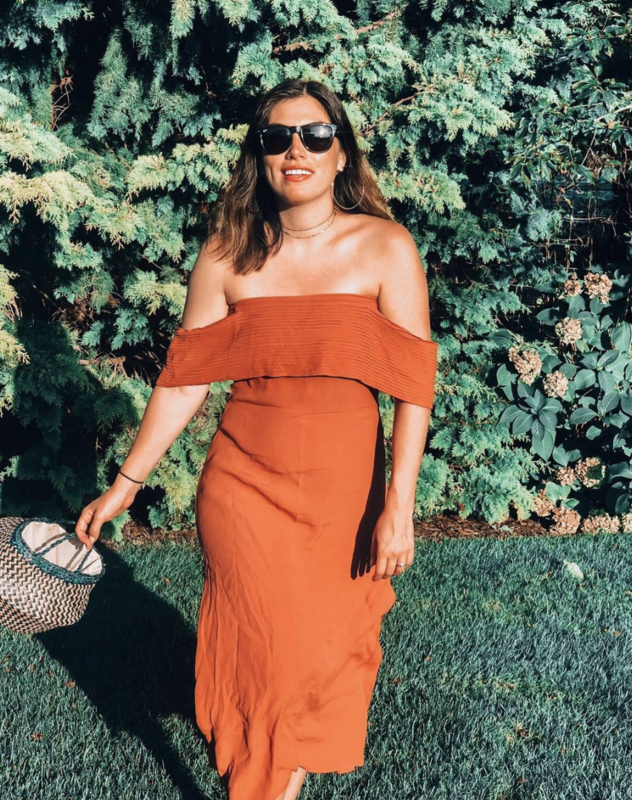 This may sound dramatic, but Rent The Runway Unlimited has changed my life. You get to pick and keep four designer items at a time (for as few or as many days as you'd like). I'm out here wearing designer outfits every week I couldn't otherwise afford, so yeah, \this is a pretty solid gift. Who this is perfect for: Anyone who hates repeating outfits, anyone who is trying to slowly give up fast fashion but doesn't have the budget to go on a shopping spree, anyone who loves to wear designer clothes but can't really afford it, or anyone who cares about the environment (fashion is the second largest polluting industry in the world). 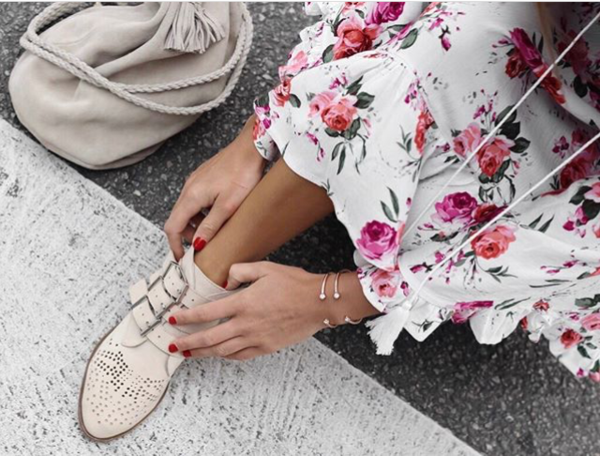 Rent The Runway Unlimited starts at $99 for the first month.